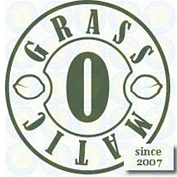 Get *FREE GIFT FROM Grass-O-Matic* - Maxi GOM - 3 seeds from Seedsman absolutely free of charge. Simply check the details of the promotion below or go to our promotions page to see our best offers. The first seed bank in the world to feminize auto-flowering plants, Grass-o-Matic seeds have made a name for themselves in the breeding industry, despite being a relatively small company. Starting in 2007, Grass-o-Matic seeds focused solely on the production of superior, dependable auto-flowering varieties of cannabis seeds. Highly praised for their rate of germination, Grass-o-Matic seeds undergo a very rigorous quality control test to ensure maximum freshness and quality for the customer.  Grass-o-Matic seeds are now available to buy at Seedman.